Platzeck also stressed that, with the current level of support for the opposition in Russia, the hopes for a quick displacement of Putin should be abandoned. Then, in defiance of Kasparov’s critique of the policies of the Federal Chancellor Merkel, he praised the Chancellor for leading negotiations on the settlement of the crisis in the Donbass area of Ukraine. His words were met with a thunderous applause by the audience. The culmination of the talk show came at the end. After Platzeck suggested that Europe should intensify its dialogue with Russia and liberalize the visa regime, the host of the show theatrically turned to Nemtsov’s daughter with a question: “Don’t you think that now the struggle for democracy is completely lost, especially because Putin has huge support among Russians?” The answer was frank nonsense along the lines of “Putin is not interested in Russians traveling abroad”, “very few Russians can afford to travel abroad,” and that the “regime” will soon introduce the “exit visas” to enforce the isolation of the country. 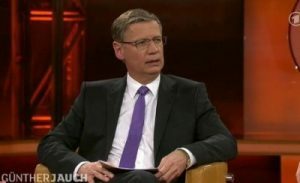 In general, one can only wish Günther Jauch more such guests as Kasparov and Nemtsova and then rename his show from “political” to “stand-up comedy”. 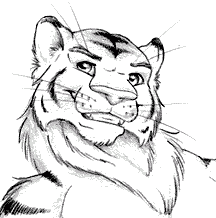 Posted on 2015-03-12 by Tigr. 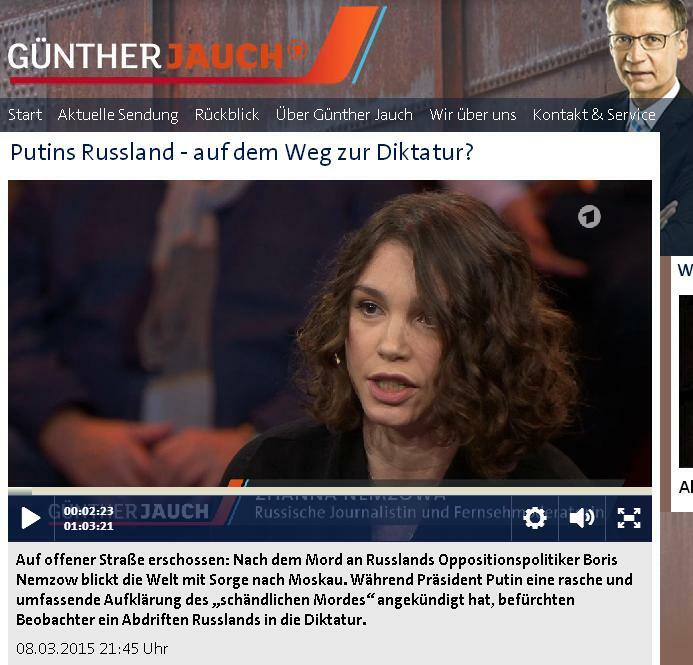 This entry was posted in Various and tagged en, Germany, Günther Jauch, nonsense, propaganda, Putin, Russia, talk show, TV. Bookmark the permalink.